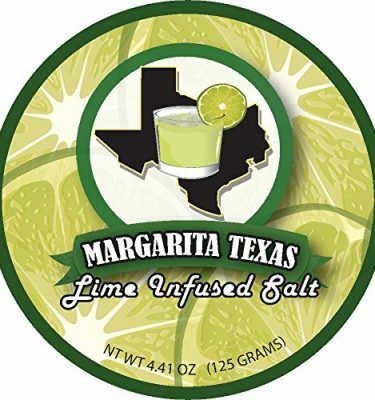 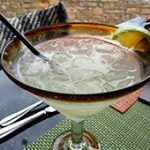 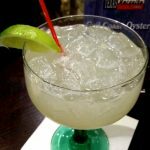 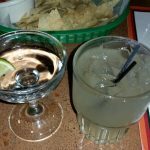 Review: On our once a year journey to Waco for the Margarita and Salsa Festival we always find ourselves sampling a new restaurant margarita to see what this city has to offer. 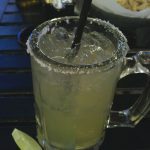 This year, we stopped at Casa De Castillo for one of their house margaritas with 1800 tequila. 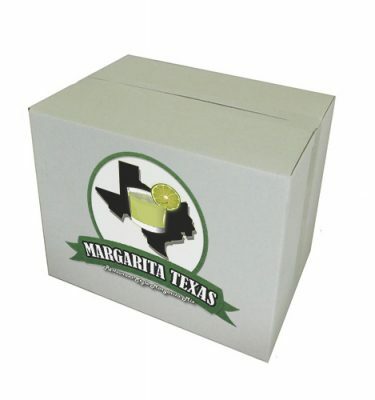 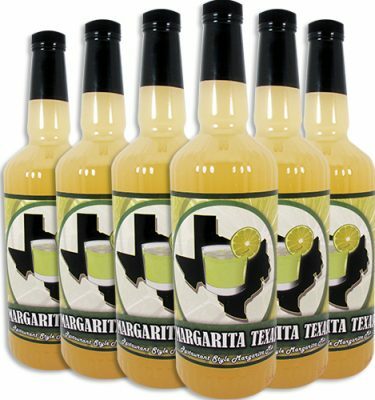 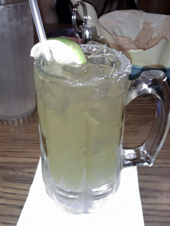 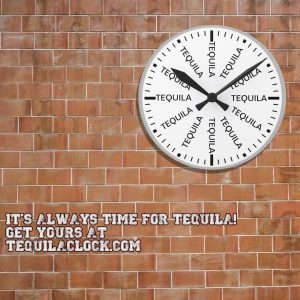 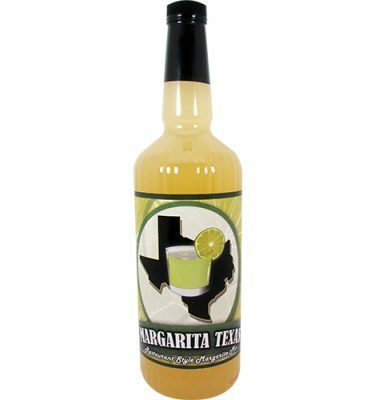 The version presented is average for what you will find in a majority of Mexican restaurants, moderate sweetness from their preferred margarita mix with a hint of the tequila flavor sneaking through. 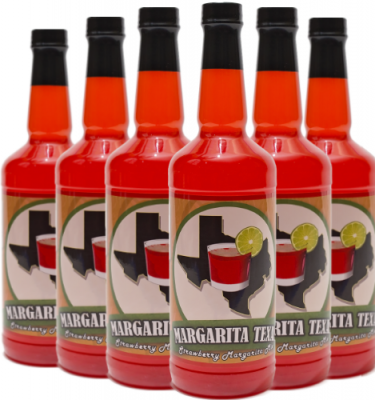 We found it high on the drinkability scale in that it did not leave a syrupy after taste from the mix.